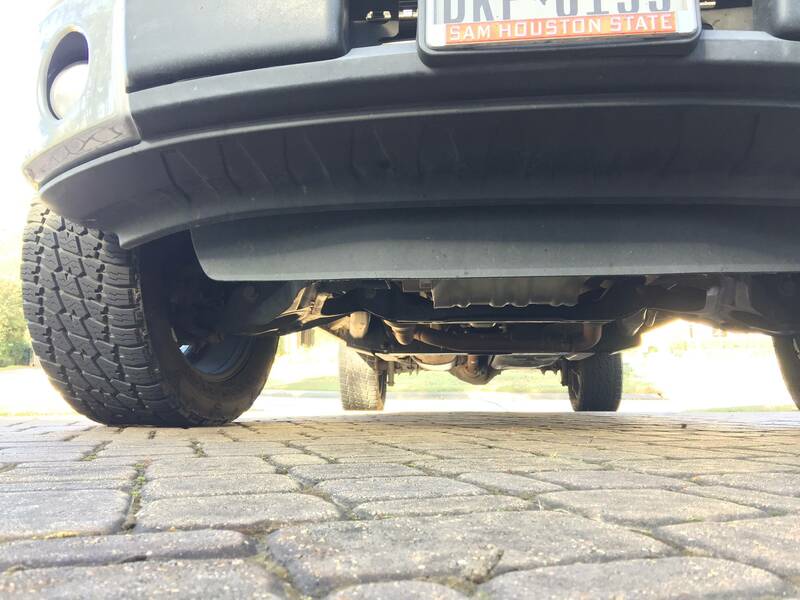 I am looking to epoxy a GoPro mount to the upper forward slanting part of the air dam on my 2011 F-150. I was wondering what kind of epoxy would be best because I understand that some adhesives can affect the characteristics of plastics, and I'd like to ensure that there is no degradation or discoloration around the application area. I'll agree with @dlu here ... drill some holes through both the mount and the bumper and mount it tightly. You wouldn't need big honking screws, just a couple long screws with nuts. Use some thread locker on the nuts to keep them in place. Paint the heads black so they become unobtrusive.